Cabo Pulmo's living coral reef is by far the best Snorkeling spot in all of Baja! The reef has recently been declared the world's most robust marine reserve in a National Geographic article. Luckily a Mega Tourist Resort project has recently been cancelled! 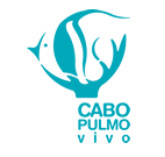 Our mission is to protect, conserve and replenish the fragile marine eco-systems of Baja California Sur, Mexico. We place a special emphasis on Endangered Sea Turtle population recovery, habitat protection and environmental education in Todos Santos, Las Playitas and Agua Blanca. With the support of our dedicated, hard working volunteers, and the generous donations of our sponsors there is hope to restore eco-systems and better balance our Pacific Ocean! 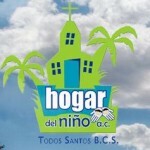 promote conservation in the Cape Region of Baja California Sur, México.